Cloud adoption has skyrocketed in the last few years and there is a false premise that the cloud is secure. Cloud security is a shared responsibility between your vendor and organization. However, your organization is always responsible for securing your own data which is a misconception to the public. The cloud will give your organization more agility but requires you to be more vigilant and develop a zero trust model. Find out how we can help keep your policy consistent across your organization and in the cloud. 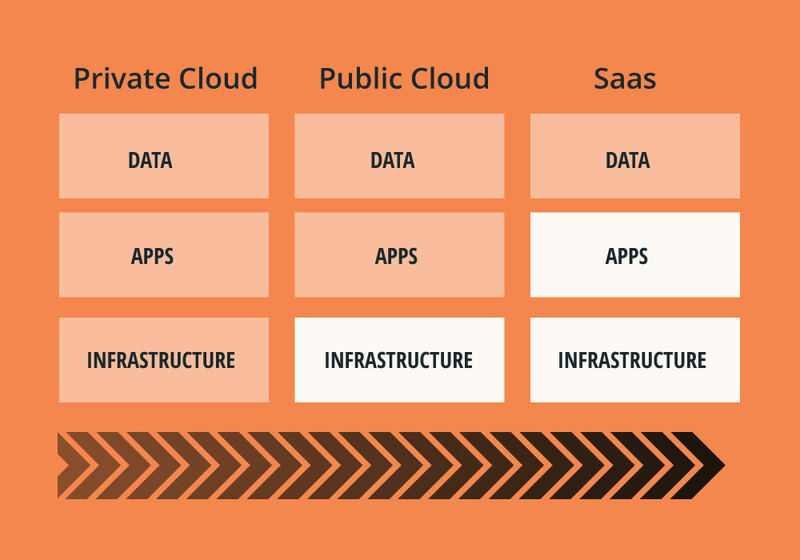 You need visibility in the cloud. You need a firewall in the cloud that has visibility to all your traffic including your internal organization. In our opinion, Palo Alto Networks does this best. With Palo Alto Networks you can apply the same ruleset to your organization's network, cloud, SaaS, and endpoint which is unique compared to other vendors.